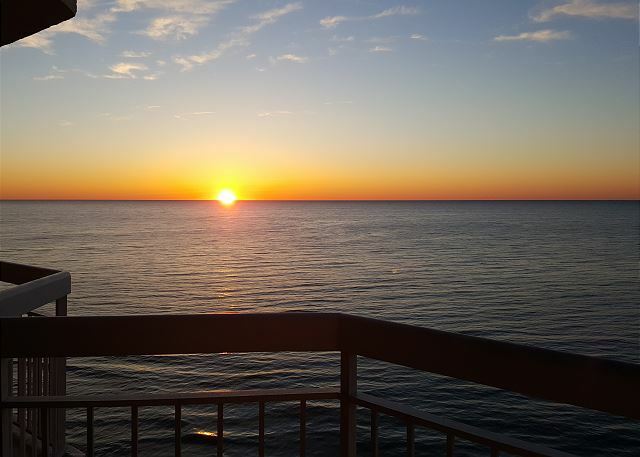 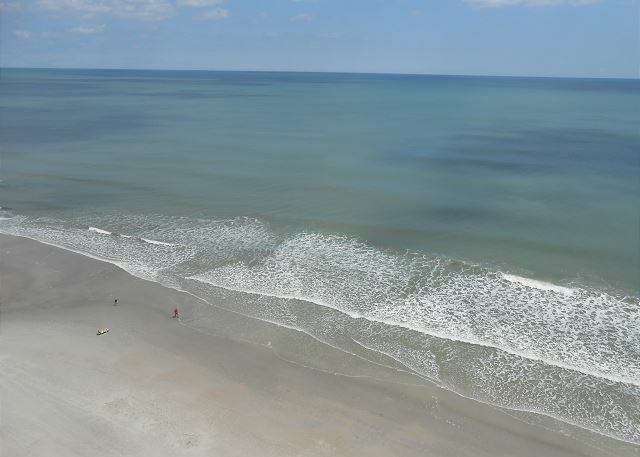 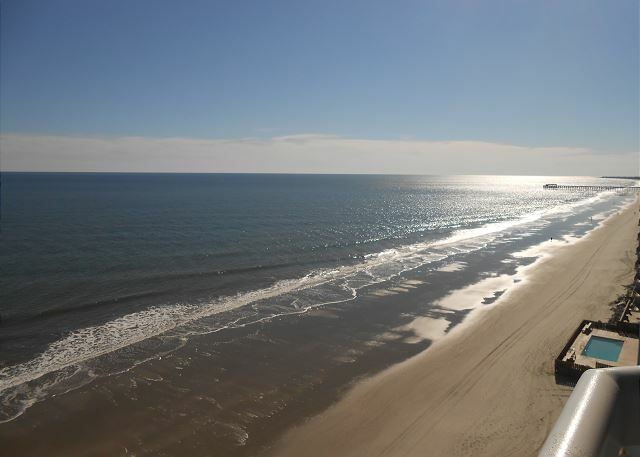 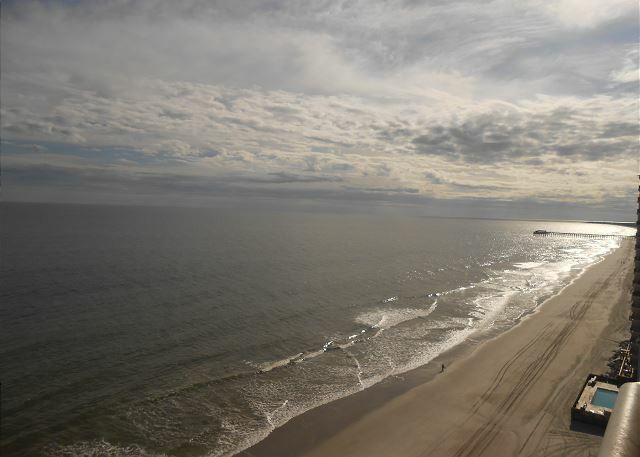 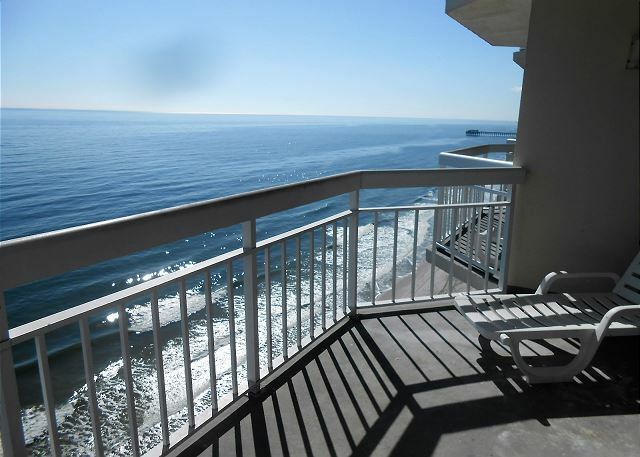 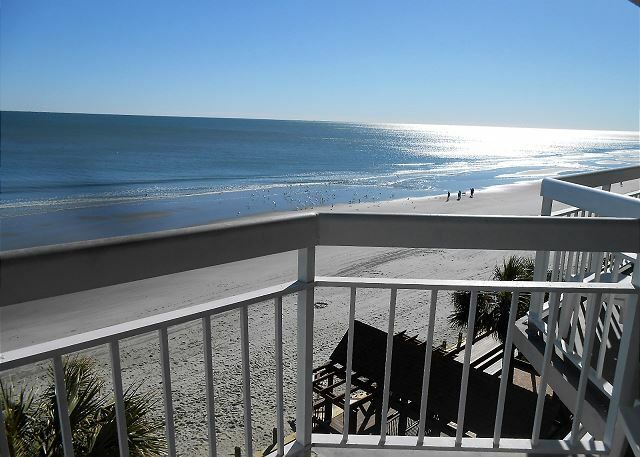 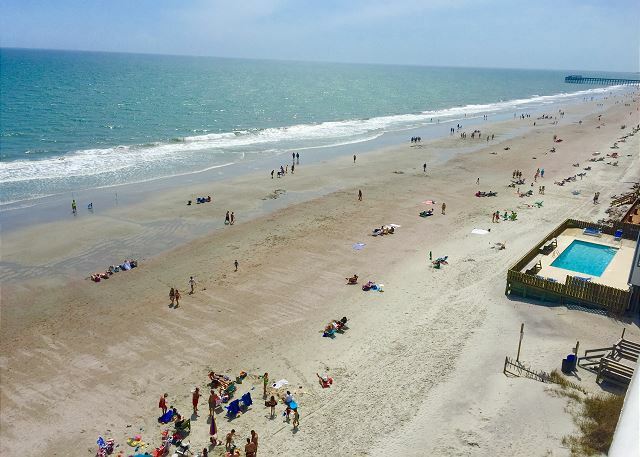 Recently renovated,spacious, One bedroom Condo are oceanfront with fully equipped kitchen. 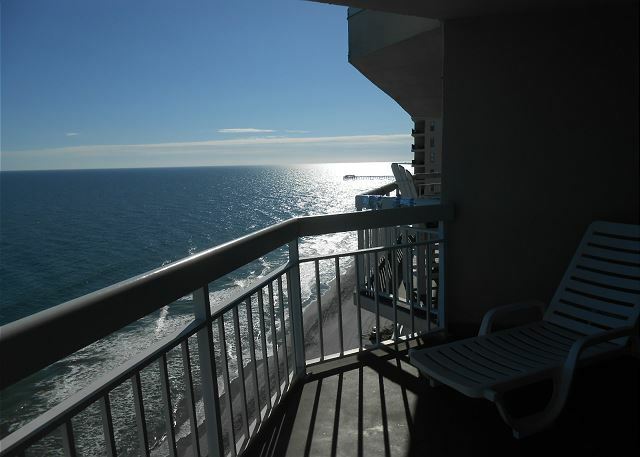 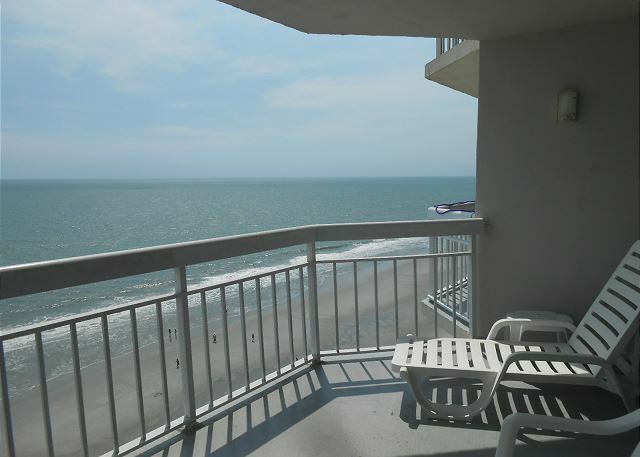 The Oceanfront balcony is located off the living room. 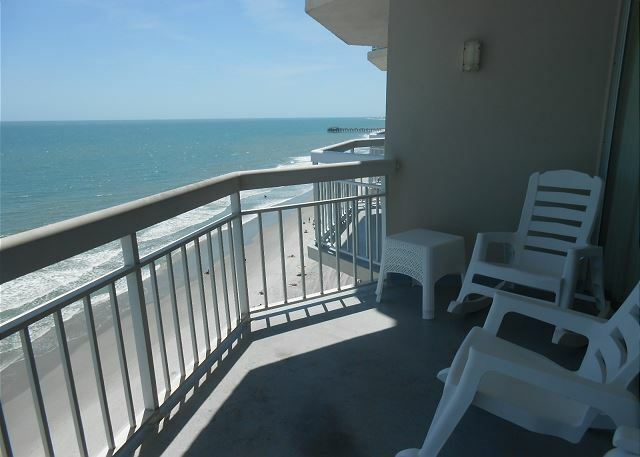 This condo is located on the 1st floor overlooking the spacious pool deck.